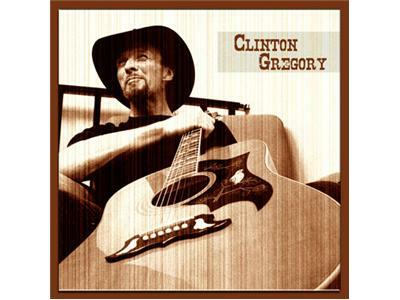 Clinton Gregory is best known for songs such as "Play, Ruby, Play" and "(If It Weren't for Country Music) I'd Go Crazy." He has had numerous songs which climbed the American Country Music charts and his music has made an impact with fans. Clinton was on to speak about his incredilbe long career and his new album, "Too Much Ain't Enough." 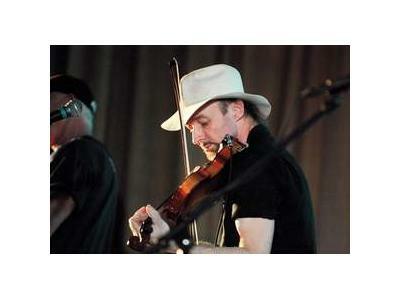 Clinton Gregory began playing the fiddle at age five; by age six, he was performing at bluegrass festivals. At age twelve, he and his family moved to Nashville, Tennessee, where his father, Willie Gregory, performed on the Grand Ole Opry. Clinton later became a session musician, playing fiddle for Suzy Bogguss and other acts. In 1990, he was signed to Step One Records. While on Step One, he recorded three albums and charted several singles on the U.S. Billboard Hot Country Songs charts, becoming the first independent act in over a decade to reach the Top 30 on the U.S. country charts. He also won the Music Row Industry's Independent Artist of the Year award for 1992 and 1993. Clinton later recorded two albums for Rock Bottom Records and one for Polydor Records.